The Ioannis Vardoulakis PhD Prize 2018 was granted to Hadrien Rattez from Ecole Nationale des Ponts et Chaussées (France) for his thesis entitled “Termo-Hydro-Mechanical couplings and strain localization in Cosserat” (thesis). 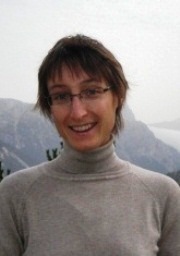 The Ioannis Vardoulakis PhD Prize 2017 was granted to Anne-Catherine Dieudonné from Université de Liège (Belgium) for her thesis entitled “Hydromechanical behaviour of compacted bentonite: from micro-scale analysis to macro-scale modelling” (abstract) and to Xiusong Shi from Technische Universität Dresden (Germany) for his PhD thesis entitled “Deformation behaviour of multi-porosity soils in landfills” (abstract,thesis). The Ioannis Vardoulakis PhD Prize 2016 was granted to Alessandro Tengattini from University of Sydney (Australia) and Université Grenoble-Alpes (France) for his PhD thesis entitled “A micro-mechanical study of cemented granular materials” (abstract). The ALERT PhD Prize 2015 was granted to Anna Ramon Tarragona from Universitat Politecnica de Catalunya, Barcelona (Spain) for her PhD thesis entitled “Expansion mechanisms in sulphated rocks and soils” (abstract). 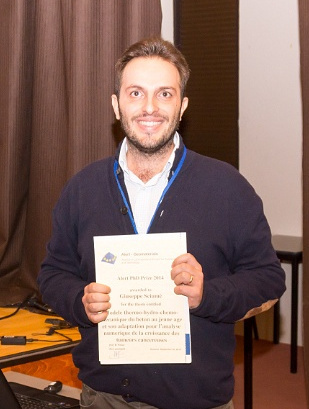 The ALERT PhD Prize 2014 was granted to Giuseppe Sciumè from University of Salento (Italy) for his PhD thesis entitled “THCM model of concrete at early ages and its extension to tumor growth numerical analysis” (abstract, animations 1, 2, 3). The ALERT PhD Prize 2013 was granted to Minh-Ngoc Vu from École des Ponts ParisTech for his PhD thesis entitled “Modeling fluid flow and effective permeability of fractured porous media by singular integral equations method” (abstract). The ALERT PhD Prize 2012 was granted to Thomas Blanc from Universidad Politécnica de Madrid for his PhD thesis entitled “The Runge-Kutta Taylor-SPH, A new improved model for soil dynamics problems” (abstract), and Mohammad Monfared, from École des Ponts – Paris Tech for his PhD thesis entitled “Temperature-damage-permeability coupling in clayey soils and rocks” (abstract). 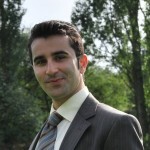 The ALERT PhD Prize 2011 was granted to Giuseppe Buscarnera, from Politecnico di Torino in Italy for his PhD thesis entitled “Rainfall induced flow slides:constitutive modelling, mechanical stability and theoretical interpretation” (abstract). The ALERT PhD Prize 2010 was granted to Chloe Arson, from École Nationale des Ponts et Chaussées (ENPC) for her PhD thesis entitled “Etude théorique et numérique de l’endommagement thermo-hydro-mécanique des milieux poreux non saturés” (abstract), and Mathieu Nuth, from EPF Lausanne for his PhD thesis entitled “Constitutive Modelling of Unsaturated Soils with Hydro-Geomechanical Couplings” (abstract), ex aequo. 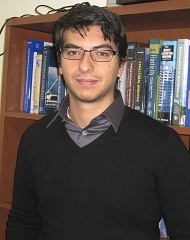 The ALERT PhD Prize 2009 was granted to Bertrand François, from EPF Lausanne for his PhD thesis entitled “Thermo-plasticity of finegrained soils at various saturation states: Application to nuclear waste disposal” (abstract). 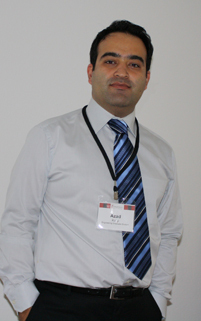 The ALERT PhD Prize 2008 was granted to Azad Koliji, from Stanford University (former EPFL) for his PhD thesis entitled “Mechanical behaviour of aggregated soils”. 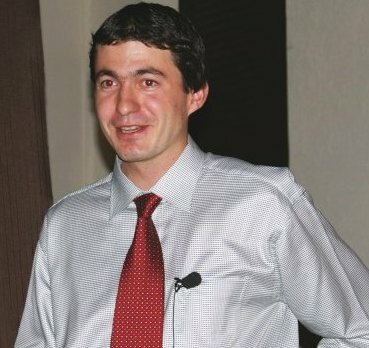 The ALERT PhD Prize 2007 was granted to David Mašín, from Charles University in Prague for his PhD thesis entitled “Hypoplastic models forfine-grained soils”. 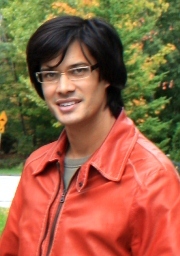 The ALERT PhD Prize 2006 was granted to Fernando Alonso-Marroquín, from University of Stuttgart in Germany for his PhD thesis entitled “Micromechanical Investigation of Soil Deformation: Incremental Response and Granular Ratchetingl”. 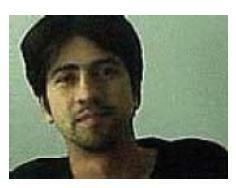 The ALERT PhD Prize 2006 was granted to Fernando Alonso-Marroquín, from University of Stuttgart in Germany for his PhD thesis entitled “Micromechanical Investigation of Soil Deformation: Incremental Response and Granular Ratcheting”.